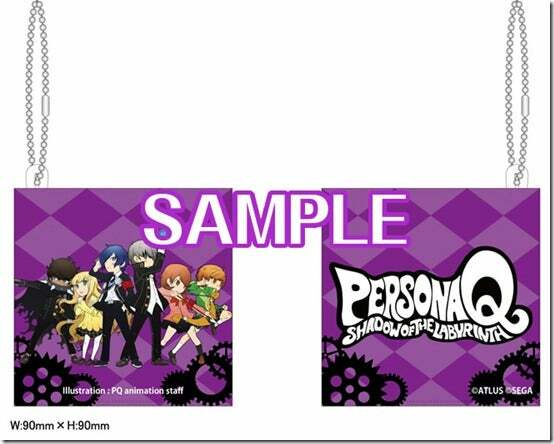 If you thought that having to decide between the pre-order exclusives of GameStop and Amazon was too hard, well Persona Q pre order bonuses takes the concept to the next level of causing fans indecisiveness. Check this useful chart (descriptions below) to see what I'm talking about! 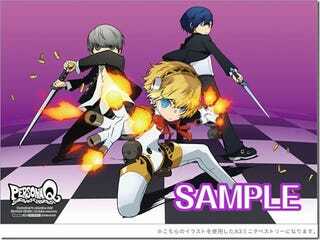 Remember that Persona Q: Shadow of the Labyrinth is set for release on June 5th on the Nintendo 3DS in Japan, and sometime this Fall in North America (wonder how many of those we will get).